When it comes to the internet, the user online doesn’t just look things up, they generally Google everything. Every single day on Google search engine, over 3.5 billion searches are made, so it is important that your company can be found. Google brought in the concept of micro-moments in 2015, which speaks the impression that many people want an immediate answer at the moment they do, go, or buy anything. Think about how often you use Google, and very often it can be annoying when you are searching for information that isn’t there. There is a possibility that people could be looking for your business and brand and it not being found online. New features and tools are consistently been introduced by Google so that businesses can use this to improve their visibility. One of them being “Google My Business” . This is a phenomenal tool that helps you manage your online presence. GMB is a free tool provided by Google that will allow you to manage your company and set up a brief profile that will display your address, name, telephone number, and website link in all relevant search results like Googles local map pack, organic rankings in general, and local finder. A critical first step in SEO is to verify and claim your local business GMB listing. It will allow the location of your company to be found on Google maps giving your potential customers an easy way to locate you. Log into the google account you want to be associated with your business account. If you do not have one you will need to set one up. Having a Google my business account will improve the visibility of your company. It will be easier for potential customers to find your business on the web. More useful information will show up such as your location map and directions, phone number, and office hours. The days are gone of repeating a keyword on your website and Google would notice your brand and give you the number one spot. Give as much information on your business as possible, link your social profiles and websites to it, this will help get your website ranking higher in search results. In turn, new customers will find you. Your business can be updated as much as you like. All information can be updated like a contact phone number, website URL, business description, and much more. Common questions and answers about your company can also appear on google maps. The information consistency is invaluable which will help customers get to know your business and contact you. Understanding your customers is key and google my business gives those insights. The analytics data shows when and how customers are finding you, and when they can’t see you. This valuable information, it will allow you to make changes to your profile or campaign to target a specific target audience and to increase your visibility. With GMB, it will allow you to upload videos or photos which gives you the opportunity to show off some of your best products and services or you could simply display your shop front. You will have full control over your pictures which will lead to better impressions of your business. For a successful SEO strategy, business reviews are a crucial component. With GMB account it will give you the ability to turn all your Google reviews into two-way conversations. Log into your account, you can view all your customer reviews and respond to them if it needs to be. With GMB, you have the ability to add a post or some content regarding your company. You may have a limited offer on or a promotion this will provide value to your customers. It is a great advertising perk at any time to improve sales and your reputation. 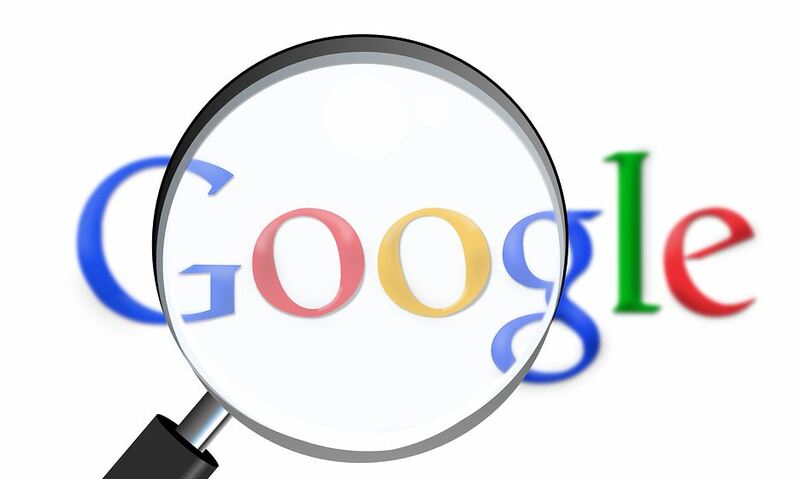 Google is the first stop for many people when searching online for a product or service and it is the largest search engine and directory of services. 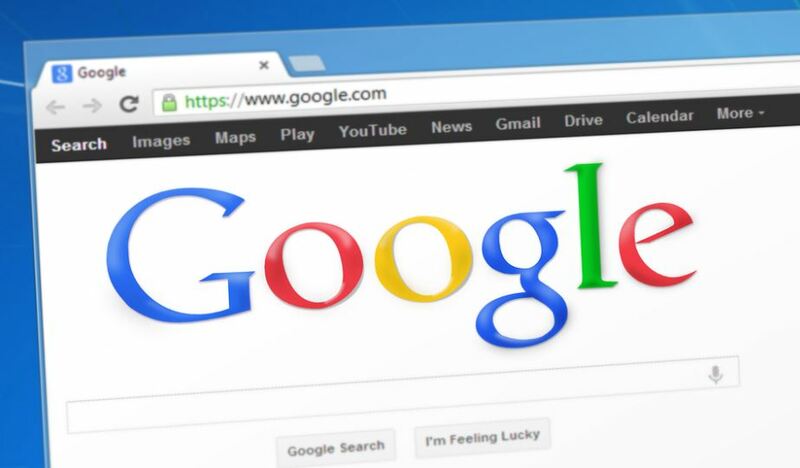 The more information you have to offer Google, the better it will be for your business. Keep in mind GMB is free to set up. There is no cost to maintain your account. Get your google my business account set up today and benefit from being found on multiple devices and multiple ways of being found.